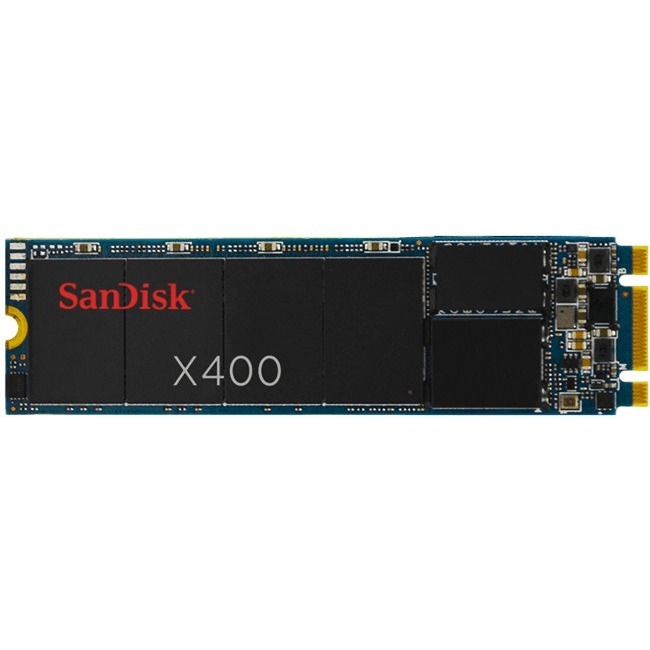 Built with sixth-generation SanDisk® TLC flash, the X400 SSD offers quick responsiveness, high reliability and low power for a seamless experience for thin and ultramobile notebooks. It's the ideal storage solution for heavy workloads such as photo and video editing, multitasking or office productivity. With a 1.5mm single-sided form factor (M.2 2280 module), the X400 SSD is the first single-sided 1TB SSD in the industry, giving it the performance and capacities ideal for ultrathin designs. The X400 SSD is also available in 2.5" 7mm-height to be a true drop in replacement for mechanical HDDs. SanDisk technologies combine nCache 2.0, DataGuard and LDPC error correction into the X400 SSD for a superior experience and endurance levels up to 320 TBW (terabytes written), our highest ever for a client drive. SanDisk nCache 2.0 is a set of advanced algorithms that analyze workloads to improve fast burst performance and sustained sequential write speeds while minimizing energy consumption and controller overhead. The X400 SSD is backed by a 5-year warranty. The self-encrypting drive (SED) version of the X400 SSD enables users to protect sensitive documents quickly and easily, safeguarding data from theft or disclosure. X400 SED SSD also supports TCG Opal 2.0 for interoperability with a wide spectrum of security software platforms. 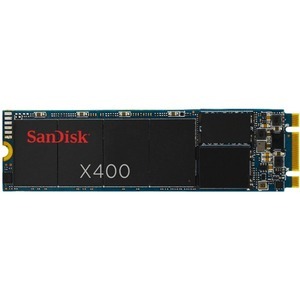 Please check with your SanDisk representative for ordering details and specific SKU numbers for the SED version of the X400 SSD.